In order to gain access to the Fuchsia City Gym, you will first need to have captured fifty different Pokemon Species. Once you have, you will be able to challenge it. The Fuchsia City Gym is full of trainers that use Poison Type Pokemon, including its Gym Leader, Koga. This Pokemon Gym is a giant maze, but one with invisible walls. Because of this, you will basically have to work your way around the entire Gym in a circular path, facing each and every trainer found within the Gym. 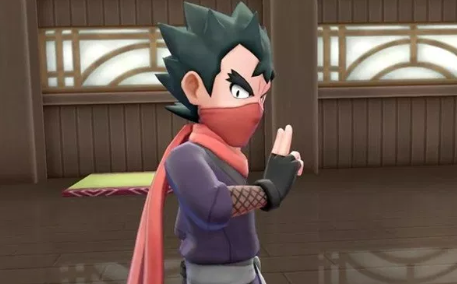 By defeating Koga, you will earn the Soul Badge and receive TM27. Need help defeating the Fuchsia City Gym? Check out our How To Defeat Fuchsia City Gym Page!